Pennsylvania boasts over 85,000 miles of rivers and streams, 76 natural lakes, 2,300 constructed impoundments, 63 miles of Lake Erie shoreline, and 110 miles of tidal coast for boaters to enjoy. 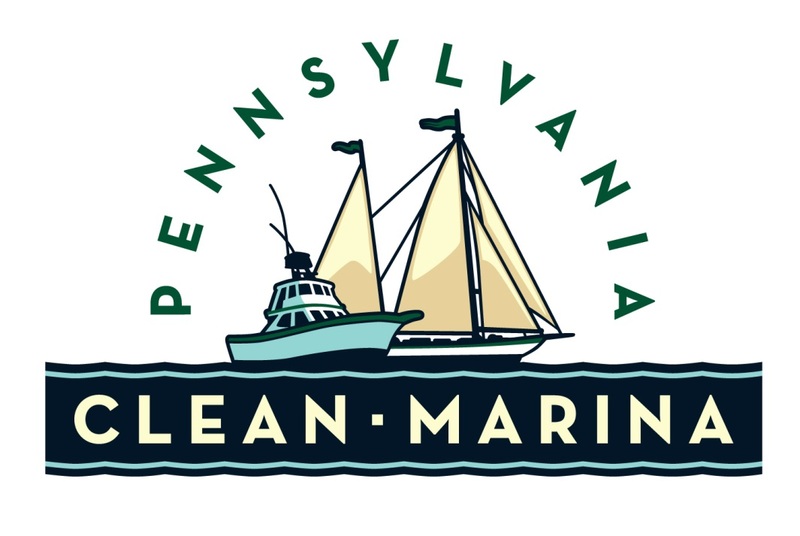 Most of Pennsylvania’s 400 marinas sit at the water’s edge with the potential for many pollutants associated with boating to run directly into the water and impact downstream habitats. Pennsylvania Sea Grant supports effort to prevent boating pollution and the resources on this page are designed to help improve Pennsylvania’s aquatic habitats, water quality, and the quality of life.